Happy 2016 everyone! This will be the third year of me doing The 52 Project and it will focus on life in the Marsh household in general. We start the year with some great news! Thank you so much! 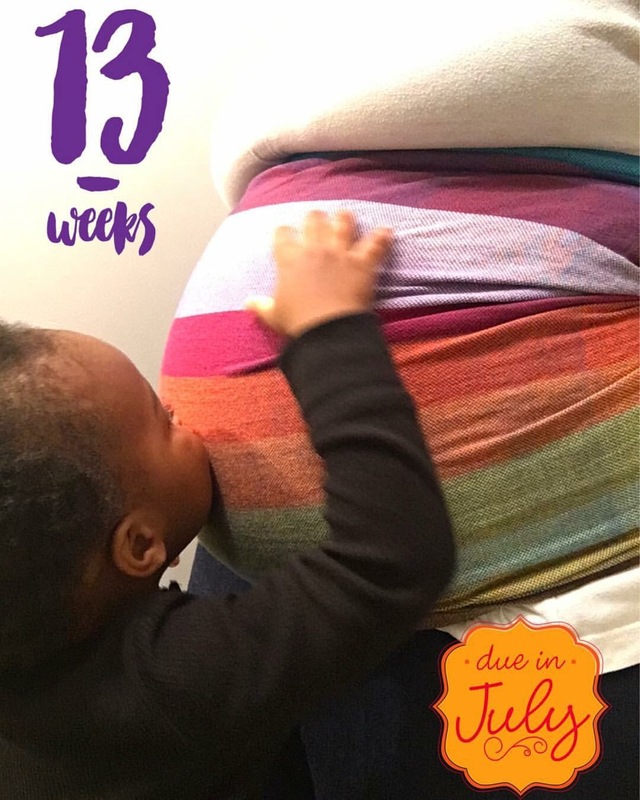 I’m looking forward to more Babywearing, a new breastfeeding journey, and cloth diapers from birth! Oh the joys!! I never knew before that I would enjoy all of this so much!! Same here! It’s been so amazing! I never pictured myself doing all of this. It’s so so so awesome.